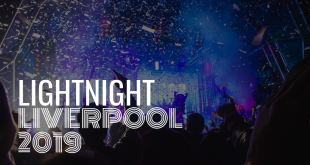 The people of Liverpool are never ones to shy away from a party – especially not on New Year’s Eve. 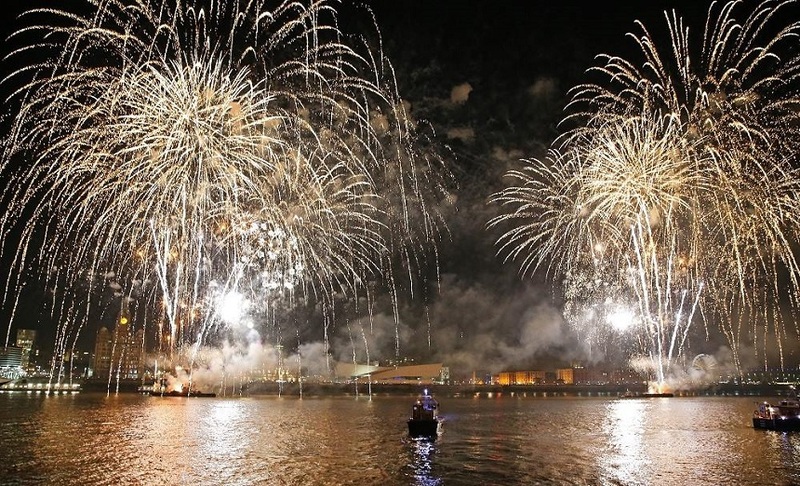 And the start of 2019 is set to be no different– unique events aplenty are running across the city, from French-themed soirees to disco nights inspired by the hit TV show Stranger Things. Fiesta Bombarda is blasting off into the New Year with an intergalactic adventure into a NYE carnival at the Invisible Wind Factory. Catch many of their regular performers, including Renegade Brass Band, Down to Funk and Boogaloo, across two stages as funk, disco and reggae takeover the North Docks venue. With dazzling cosmos creatures mingling amongst the crowds, extraterrestrial face painting for guests and some out-of-this-world intergalactic décor, it’s set to be a multidimensional night of cosmos chaos. Oh la la! Head to The Shankly Hotel to spend midnight in Paris this trés chic New Year’s Eve. The hotel’s Garden of Eden rooftop venue is set to be transformed into a bohemian, Paris-themed party hall for the start of 2019, full of French fancies and a certain je ne sais quoi. Expect dazzlingly-chic live entertainment, a themed drink on arrival and delicious sweet and savory hors d’oeuvre as well as stunning rooftop views of Liverpool at night. Yoladadiyoladadiyoladadiyoladadi-yo-o-ooh-yo! 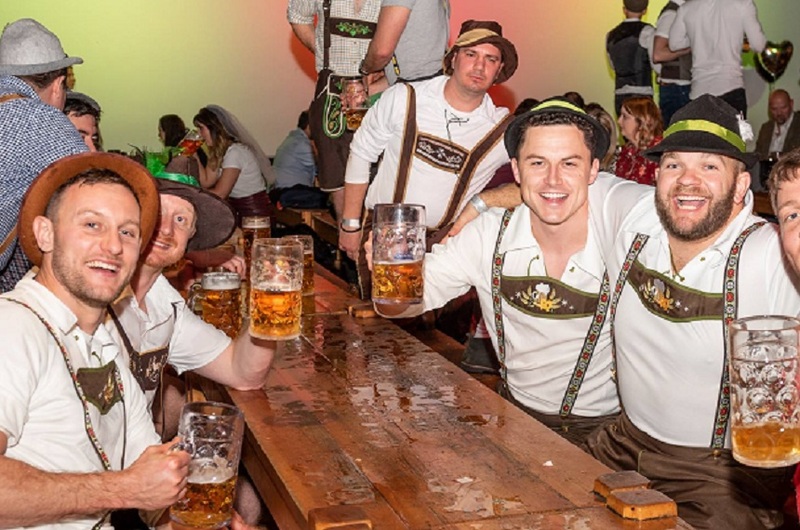 Get into the celebratory spirit at Bierkeller with a yodelling song or two as you enjoy an alpine NYE at the traditional beer hall. Expect a legendary Oompah show, guaranteed seating, table service, pretzels and plenty of bier steins all night. Get stuck into a music extravaganza at Circo for NYE 2018, as their Lost in Music event takes on the biggest party night of the year. With five star entertainment from Live PA Holly Ellison, plus DJ sets from Mark Armstrong, Ricco and Sean Finn, it’s sure to be a roaring night of club classics, deep house and disco. Liverpool-bred music maestros Melodic Distraction are staging a take-over of Constellations with progressive house DJ Danny Howells for their annual NYE party. Expect plenty of hypnotic beats and techno treats from this long-awaited collaboration if you head down to the Baltic. Dress up in your best Babs outfit and head down to Jacaranda Records for NYE if you’re a fan of the hit Netflix show Stranger Things. The iconic Liverpool venue is hosting an ultimate 80s bash in honour of their favourite TV show, complete with flashing lights, 80s front-room vibes and the award-winning soundtrack being played throughout the night. Celebrate the end of 2018 with a Beatles-themed extravaganza at Liverpool’s most iconic nightclub. 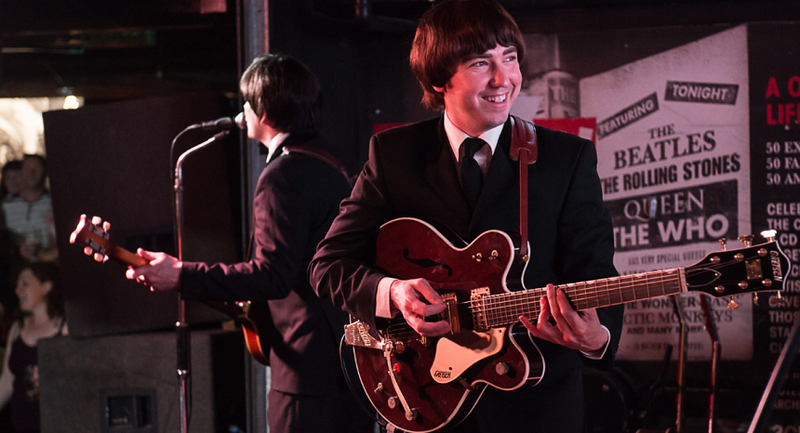 Enjoy performances from The Cavern Club Beatles, The Rockits and Richard Batty all night long. Rewind and relive the grooves of Marvin Gaye, Diana Ross and The Temptations as their soulful sounds keep you dancing All Night Long into 2019 with a funky Motown dinner for NYE. Get Ready to groove and move to some smooth tunes and funky hits at Carpathia Champagne Bar and Restaurant, as live entertainment keeps you doing the boogie under the disco ball all the way to midnight. 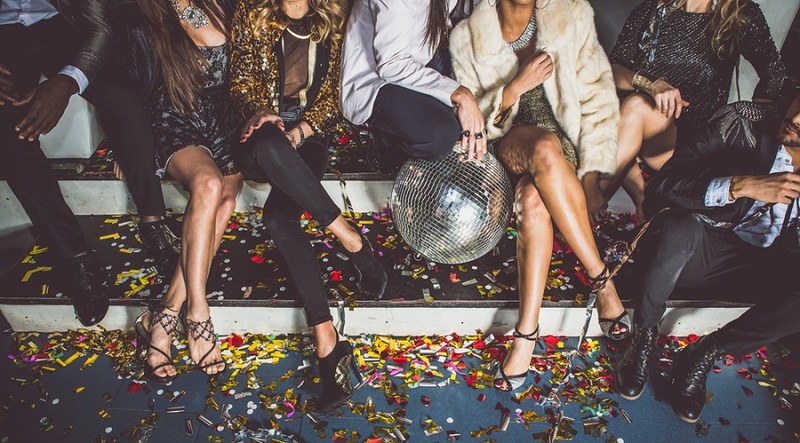 With a complimentary arrival drink, six-course meal and late-night DJ, it’s time to get your flares out the wardrobe and book your tickets to the grooviest NYE party in Liverpool. Get ready to count down the minutes to midnight on Garlands’ Big Orange Clock as they celebrate the new year with an evening of house, techno and bass to accompany the countdown. With DJ sets from Tall Paul, K Klass and Paul Bleasdale as well as the aptly named Danny Clockwork, it’s sure to be a sell-out night. Find some sunshine this New Year’s Eve with a trip to Liverpool’s ultimate Latin-American influenced bar, Alma de Cuba. Radio City’s top DJ, Lee Butler, will be taking over the historic venue during the countdown to midnight, with Eve Gallagher performing ‘You Can Have It All’ to welcome in the new year. Tickets from £22.35 at skiddle.com. Start practicing your head bangs for this alternative music night at Electrik Warehouse. 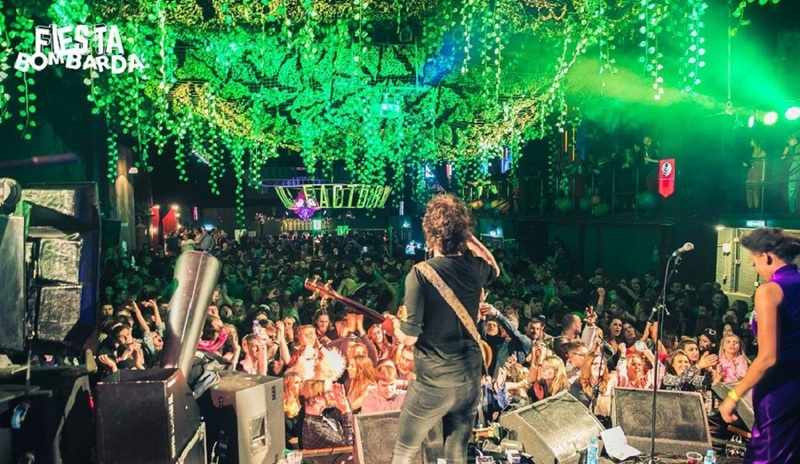 If you’re a pop-phobe, head down to Wood Street for a night of rock music to celebrate 2019 with all your favourite anthems. Tickets £5 – not yet on sale. Roll up, roll up! Get your tickets to the circus this NYE, as the big top decamps in LEVEL nightclub when the clock strikes midnight. Expect acrobats, fire-eaters, snake charmers and trapeze artists at this greatest show in town, guaranteed to give you an unforgettable New Year’s Eve in Liverpool. Celebrate the passing of 2018 with a night of full entertainment at Revolution, including a live saxophonist, rolling DJs and a chance to play vodka limbo. Enjoy a magical NYE dinner in the Royal Liver Building this year, with a decadent gala meal in the city’s number one landmark. With panoramic views of the Mersey, you can enjoy a five-course dinner, live entertainment and a late bar until 01:00 at this black-tie meal on the waterfront. 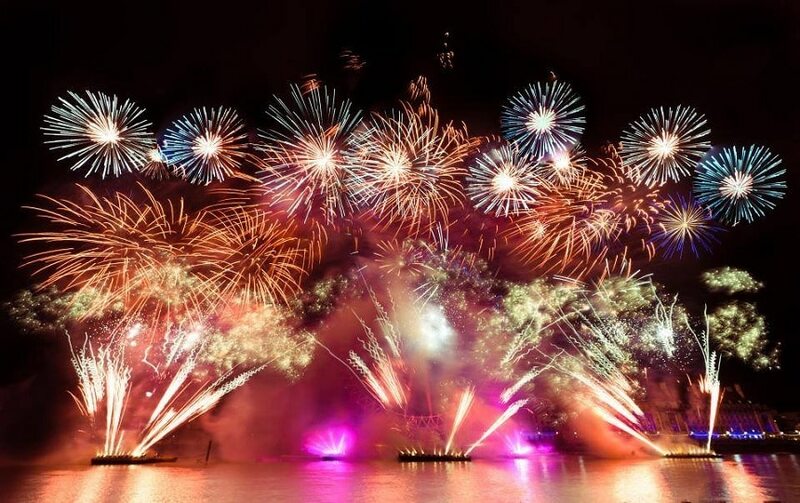 And at midnight, enjoy the city’s legendary fireworks from the balcony with a VIP view. Get ready for a UV-light filled party at Wood Street’s Popworld as they bring back the annual colour party for NYE. Expect bright colours and plenty of famous pop anthems if you head to Liverpool’s famously cheesy nightclub for 2019. Not feeling a big night out on New Year’s Eve? Make sure you check out our guide to alternative NYE plans in Liverpool. Shake off your sore head on the 1st January with one of these magical winter walks around Merseyside. Thinking of setting some new year’s resolutions? 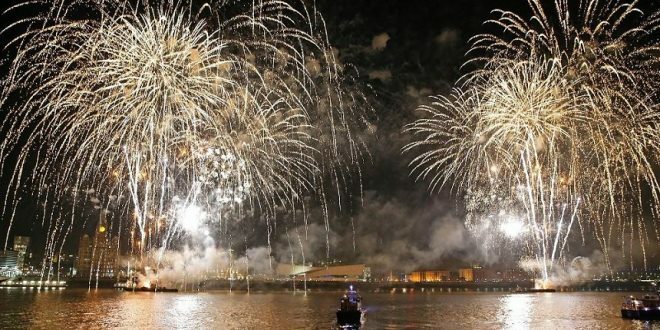 Make 2019 the year you try something new with these 10 activities you have to try in Liverpool.